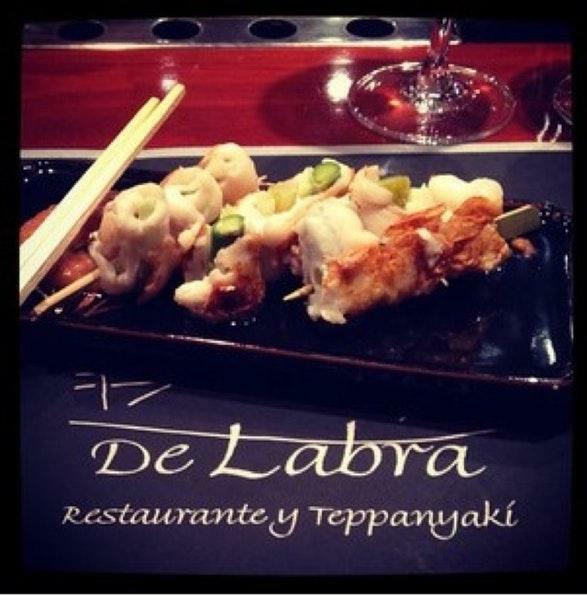 You will be provided Japanese and Spanish cuisines at this restaurant. 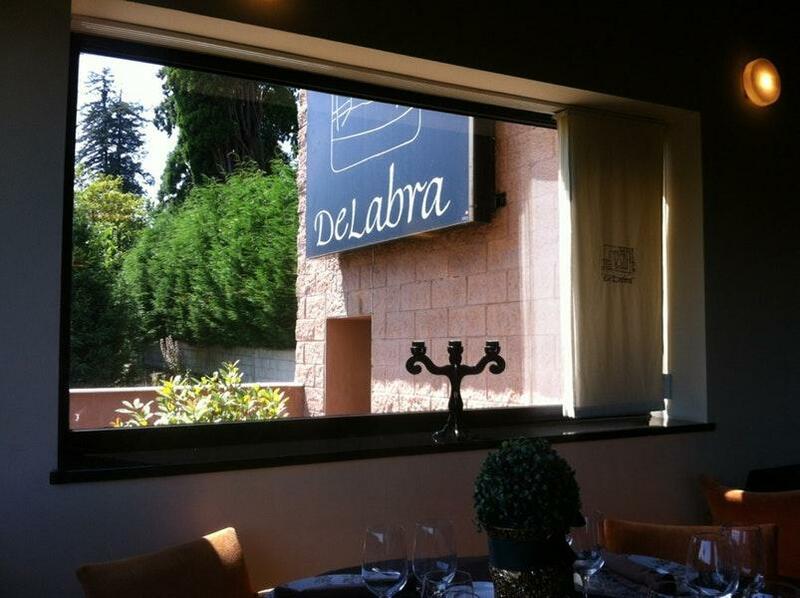 De Labra offers mouthwatering antipasto, sushi and tartare. Good gelato and tasty pudding have an appetizing taste. The wine list is versatile, every guest will find something that suits their taste. Get your meal started with delicious white tea, cortado or lemonade. The high ratings of this place wouldn't be possible without the pleasant staff. Fabulous service is something clients agree upon here. Pay attractive prices for eating at this spot. 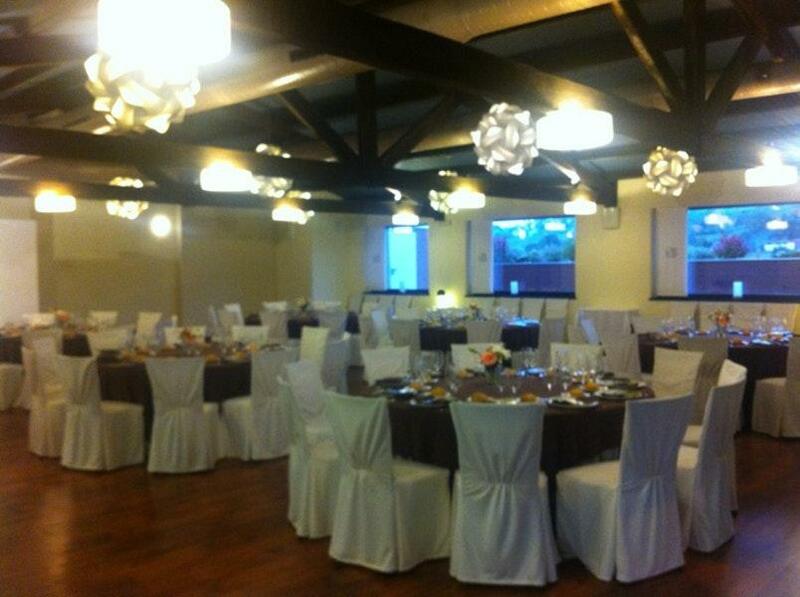 You will definitely like the lovely ambiance and divine decor. TripAdvisor users marked this restaurant with 4.5 stars, you can check it out. Bien, pero calidad precio caro. Espectacular el menu de temporada, 3 aperitivos, 2 emtrantes, principal y postre ppr 28€!Cambia cada mes y todos los meses vamos!